Not all big-name transfers work out well. Be it the pressure of a big-money move or the woe of settling in at a new club, expensive signings come with a load of expectations, and not all of them flourish as desired. 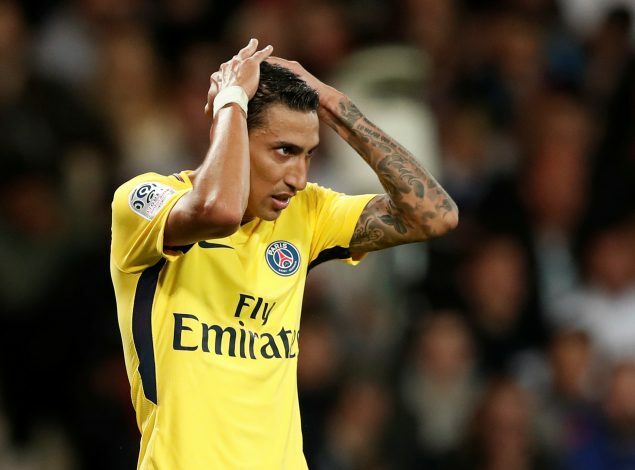 Perhaps the most disastrous example of the same was the ill-fated move of Angel Di Maria to Manchester United. Purchased by Louis van Gaal after the winger’s splendid spell with Real Madrid, effectively making him a vital cog in Los Blancos’ dominance in Europe, the Argentine international was expected to flourish at Old Trafford. However, the curse of the no.7 jersey stayed with him, and he survived only for a season, being shipped off to PSG after having an awful spell with the side. Now, Di Maria will face his former club when the two giants clash in the Champions League in February and March. Ahead of the fixture, he has revealed some information about what led to his ousting from the Premier League giants. He then went on to reveal details about his short spell in Manchester: “I only stayed one year, it was not the best time of my career, or rather I was not allowed to spend my best time.